By visiting «JewelryDesign.EU» website, all users comply with all of the following terms and conditions. 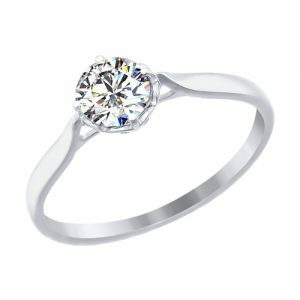 Users who do not agree to comply with all of the following terms should abstain from accessing «JewelryDesign.EU» website. Liability. The user utilizes this website entirely at their peril. 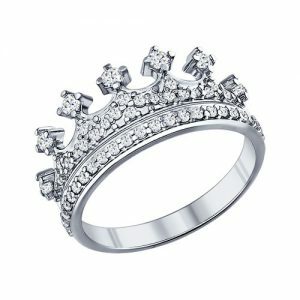 Crown OÜ is not responsible for any information on the «JewelryDesign.EU» website being incorrect or incomplete. Any use of this website’s contents should be at the user’s own peril. You agree that it is your responsibility to track any changes in the contents and information contained on the website. Property Rights. Copyright and intellectual property right for all images, text and other content on this website are property of Crown OÜ or are included with the authorization of the according owner. It is prohibited to reproduce any part of this site. Unauthorized use for commercial purposes of any content of this site is strictly prohibited. We have made an excellent customer care our higher priority. 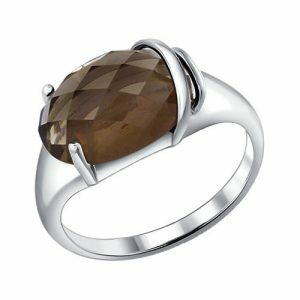 Our customer care group will help you in placing orders, finding the perfect gift or getting more details about jewelry. Customers. You can purchase the items offered on the website by filling in an order form. In order to purchase items from our website you should be at least 18 years old. By placing the order you confirm that you are at least 18 years old and all the information you provide is correct, complete and precise. You agree to cooperate with us in good faith and according to all applicable laws. We have the right to cancel an order if we believe that you have been unfaithful with us or have violated the existing legislation, even if the order was confirmed. Availability in Stock. We have the right to apply any changes to the information concerning the items on our website at any time, e.g. price data, description or availability of an item; and we may do so without notifying about changes. However, we will not apply any changes to the price, availability or description of any item after we have confirmed your order. Ordering. The advertisement of products on our website is «invitation to treat»; your order of the product is a «proposal». No contract between you and us should enter into force until we confirm your order in accordance with the procedure described below. In order to enter into a contract for purchasing items from us you need to fulfil the following obligations: You should add whatever items you wish to purchase to the shopping cart, and then proceed to the cart and pay, it is not necessary to register. Import duty & taxes. If you place an order for a non-EU country, the Customs control of your country may ask you to pay import duty and taxes for jewelry items. Please be aware that you are responsible for paying them. JeweleyDesign.EU is not responsible for any international duties or taxes. You can return your purchased on our website item for any reason within 30 days of the date you receive it. All returned items must be unused. It includes all original documentation, boxes and wrapping. Our major requirement is for the label to be not ripped off. — Your request should be sent by e-mail within 30 days of the moment you receive your item. — Your request should include article number and date of the purchase. — Your request should include a precise description of the problem you experienced with an item. — Please note your correspondence if you wish to replace for another item. You will cover all delivery expenses on sending the item back to us and the delivery cost of your new replace item. When we get your returned package, we will check on the item to confirm that is has not been used and has the original wrapping. We have the right to reject the return of items which have been used.